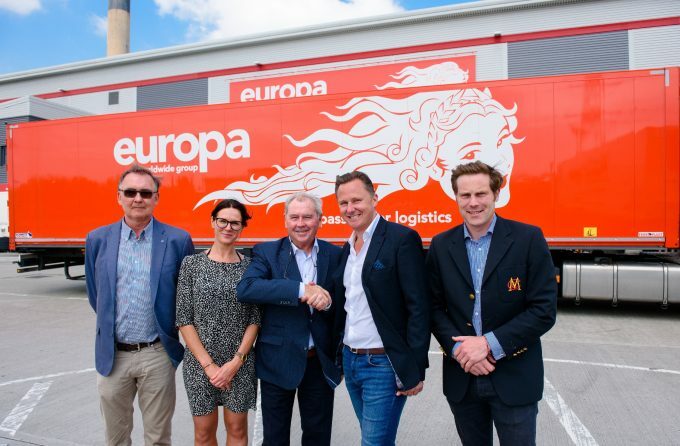 UK haulage operator and fright forwarder Europa Worldwide has completed the acquisition of Belgian trucking firm Continental Cargo Carriers (CCC) for an undisclosed amount. Europa managing director Andrew Baxter said: “This acquisition is not about Europa expanding outside the UK market. It is about strengthening our offering to and from the UK and will not affect any of our groupage partnerships. “Even in Belgium our groupage operation will remain unchanged, and our aspiration is for all of CCC’s team to stay in place. “Continental Cargo Carriers is the ideal fit for our Road division, as it has a proven track record and a solid customer base. 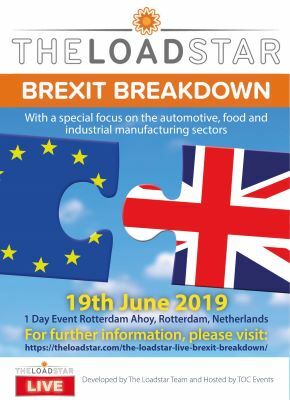 “Its Belgium transport and Czech trucking operations will be more or less unchanged, but the UK operation will be integrated with the Europa operation,” he added. Continental Cargo Carriers operates a fleet of 270 trailers and a 4,000sq metre warehouse and employs more than 100 people in Belgium, the UK and Czech Republic. Europa currently has 650 staff across 13 sites in the UK and Hong Kong, and Mr Baxter added that the Belgian company’s staff would play a key role in Europa’s ambitious plans to expand to a £400m turnover in the next four years, through a combination of organic growth and further acquisitions. “I’d like to see us completing a couple of acquisitions of this size a year for the next few years; continuing to strengthen our offering across all of our four divisions. “Our prior experience of acquisitions, and all the challenges associated with them, makes us well placed to deal with the subtle process of integrating new businesses into our group,” he said. Europa recently reported a 24% growth in full-year revenues in 2017, to £144m, while underlying net profit increased to £3.2m from £1.1m in 2016. Net assets increased to £6.8m compared with £3.7m the preceding financial year. Market Insight: A trade sale of DB Schenker – one for DHL Global Forwarding or Kuehne + Nagel? Analysis: takeover means 'a great deal' to Panalpina; has DSV weighed the risks?